Deadline for photos: March 21st. 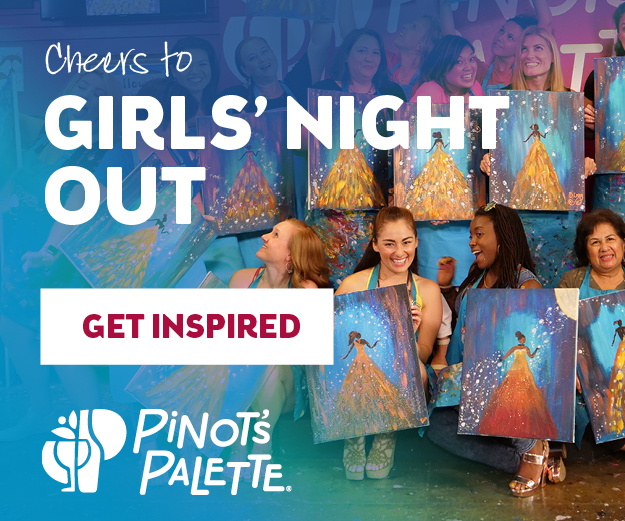 Please email all photos to ELMHURST@PINOTSPALETTE.COM. Visit https://www....v=3i87VteVRuQ to watch a short video about how to take a great pet photo. Give us a call at 630-359-4500 if you have any questions.